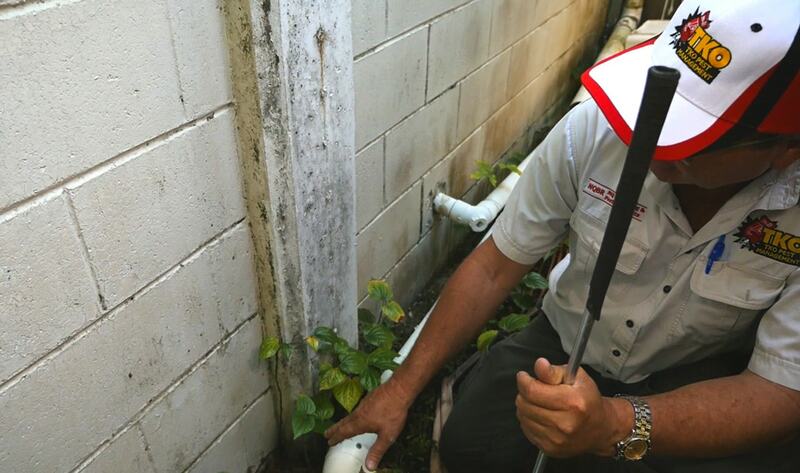 Pest Control experts TKO Pest Management Cairns are offering 25% off General Pest Sprays for the month of November only! With Summer upon us, now is the time to address issues with Spiders, Cockroaches, Ants, Rodents, Fleas, Ticks, Bedbugs, Silverfish and lice infecting your family home. Our professional team of Pest Control experts can provide effective solutions for all pests to keep you and your family safe from the potential harms of pest infestations. To book an appointment today and receive 25% off the standard price (November 2015 only), call (07) 4053 2277 or email us at info@tkopest.com.au and mention this special offer. 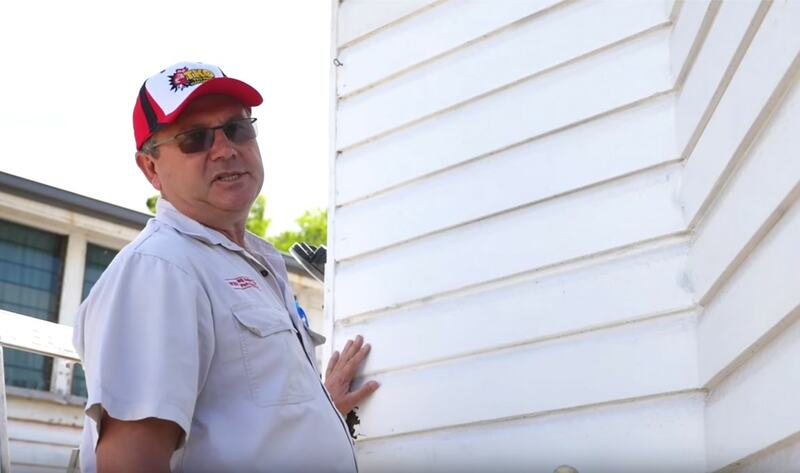 TKO Pest Management | Cairns Termite Control Cairns Termite Control Tips for Property Owners – Moisture Greg from TKO Pest Management Cairns, explains how areas of ground moisture and structural dampness are a serious hazard where termites are concerned. Beware of areas around your home where there is dampness in the ground level, especially where the ground level has been built up above the floor level (called ‘Bridging’ – read more here). Termites, that are attracted to the moisture, enter directly through the ground level and into any structure (including bricks and block work) before moving onto timber structures (e.g. timber weatherboards)…. 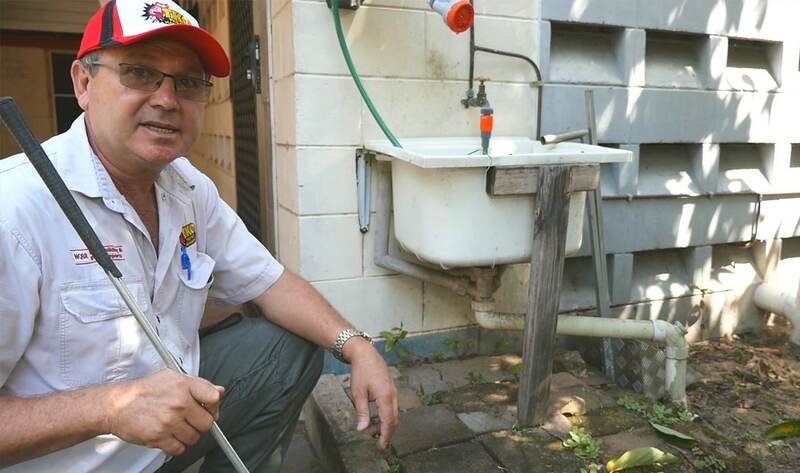 Australian Standards recommend 6-12 monthly inspections to reduce the risk of subterranean termite attack to properties. 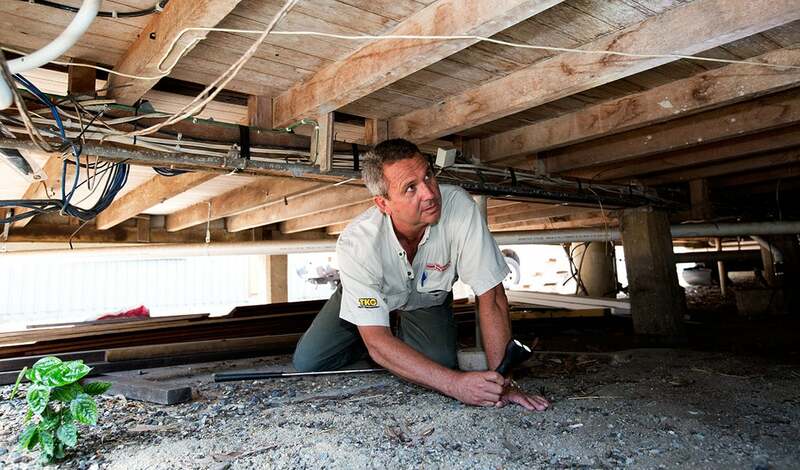 Depending on the age and method of construction of your home more frequent inspections may be required. 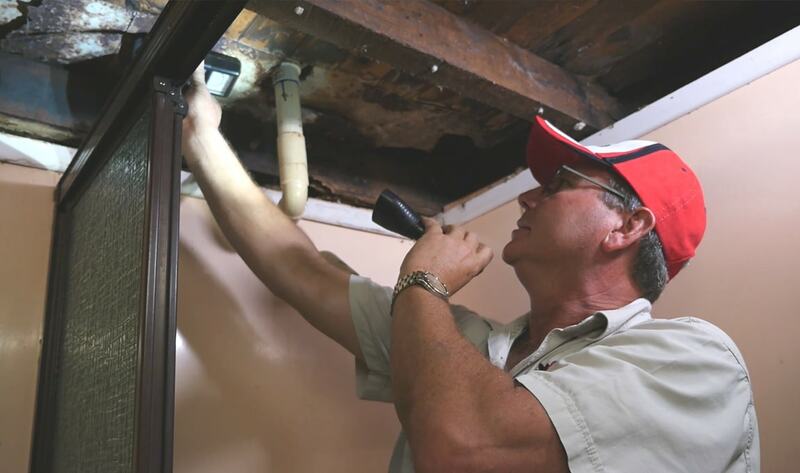 Inspections alone wont stop termites entering your home but will hopefully pick up termite activity early enough to prevent significant termite damage. 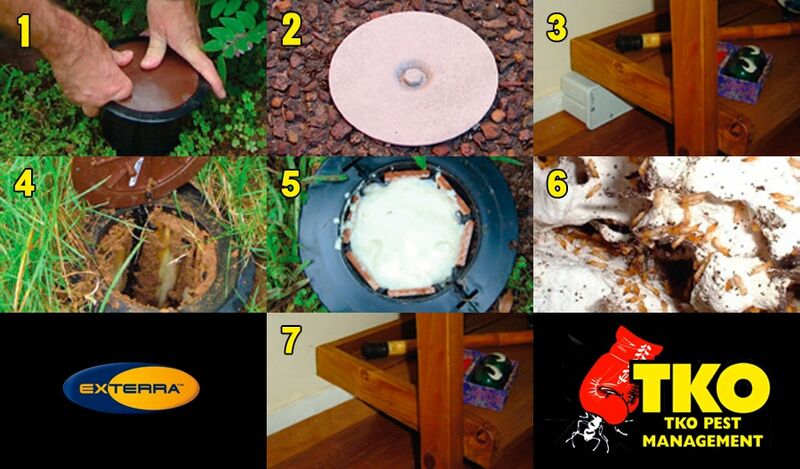 The only way to prevent termite damage is to have an effective maintained termite management system.